Adult Learners, Complete Your College Degree at Cleveland State----Tuition FREE! Beginning Fall 2018, the Tennessee Reconnect Act establishes a last-dollar scholarship for adults to attend community college tuition-free! Cleveland State recognizes that not everyone’s schedule for taking classes is the same, so we have expanded the number of programs where degrees can be earned by taking classes during the morning, afternoon, evening, on the weekend and online. Tennessee Reconnect covers tuition and fees after other grant or scholarship programs (tuition waivers and discounts, Pell, TSAA, TELS, etc.) have been applied. An independent student is defined as one of the following: at least 24 years old, married, a graduate or professional student, a veteran, a member of the armed forces, an orphan, a ward of the court, or someone with legal dependents other than a spouse, an emancipated minor or someone who is homeless or at risk of becoming homeless. In order to maintain the Tennessee Reconnect grant, you must enroll in classes leading to an associate’s degree or certificate, maintain a 2.0 GPA, and maintain continuous enrollment. Why Reconnect at Cleveland State? You may already have College Credit toward your degree! Your credits may transfer from other colleges you’ve attended. And, with Prior Learning Assessment, your work experience, training, or professional certifications may count for more college credits! 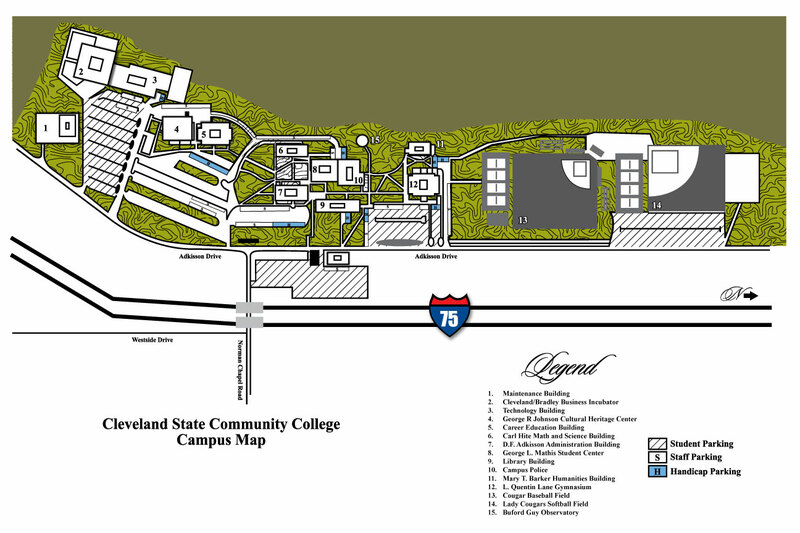 With a campus in Cleveland, and Off-campus Centers in Athens and Monroe County, we’re close to where you live and work! Classes are offered in the day, evenings, and online. Our success coaches, faculty advisors, tutors, and other staff are here to help you! With more than 70 degree and certificate programs, Cleveland State has something to offer almost everyone! Contact the Enrollment Services Team at Cleveland State if you need assistance with the FAFSA. Enroll in a degree or certificate program at least part-time and launch your future. Tennessee Reconnect is a scholarship for adults to earn an associate degree or technical certificate, tuition-free.